20 FT Straight Back Wall Display with Custom Fabric Graphic - Dino Rentos Studios, INC. 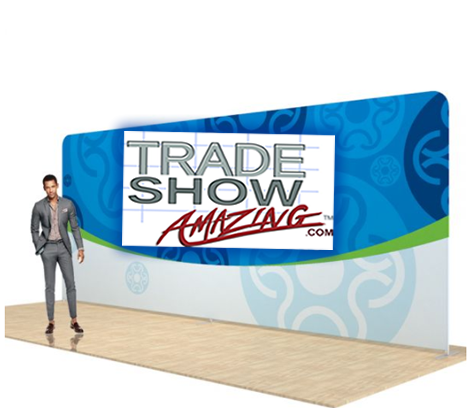 This 20 FT Wide Straight Back Wall Display with Custom Fabric Graphic is a great option for Tradeshow and Convention Displays. Choose from Single Sided or Double Sided Graphics.